Even today, many people still suffer from an identity crisis. They find themselves bound by their past. Many times, they feel like there is no way out of their situation, regretting things they have done. 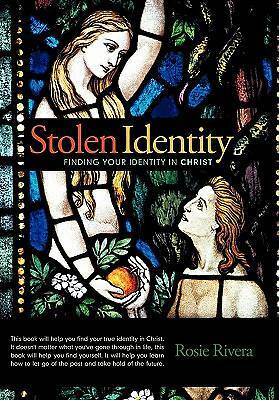 In this book, you will find out how to spot identity thieves and how to put a stop to them. You will learn how to let go of the past and take hold of the future, and you will find your true identity in Christ.